Frost Science is a newcomer, considering the history of science museums dates back to the Renaissance, but it is bound to the top. By Frank Steslow. The nature of museums has changed. Now, museums are places for social interaction, the place to meet friends for happy hour, and educational organizations — in the case of a science museum, the community lab — while playing also the traditional role of repositories of human creativity. Frost Science Museum is a downtown source of pride and awe. And wondered a young resident, what exactly is a science museum? 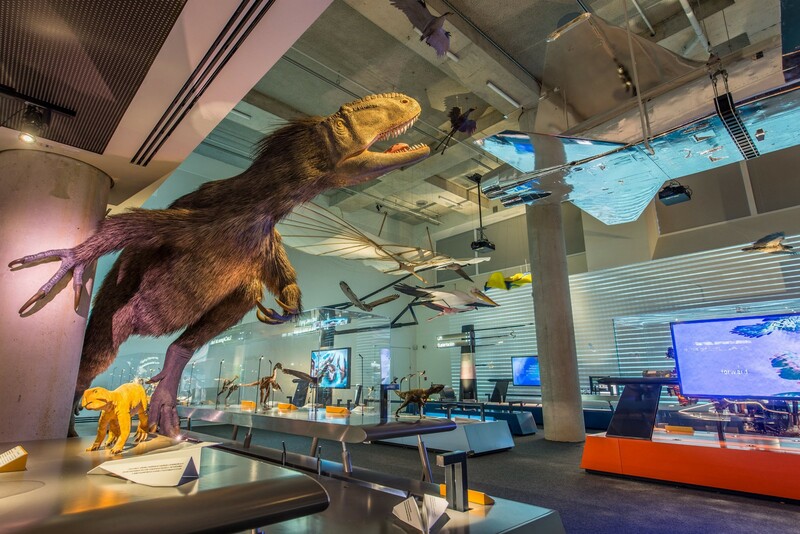 Downtown News asked Frank Steslow, President & CEO, Phillip and Patricia Frost Museum of Science, to comment. So, here it is in his own words. Photo, courtesy of Frost Science. Since opening in May 2017, support for the Phillip and Patricia Frost Museum of Science (Frost Science) has been immediate and overwhelming. It has certainly exceeded expectations, especially with the number of guests we have welcomed, which has totaled over 1.5 million to-date. It is an incredible feeling to be a part of something so meaningful to the community. 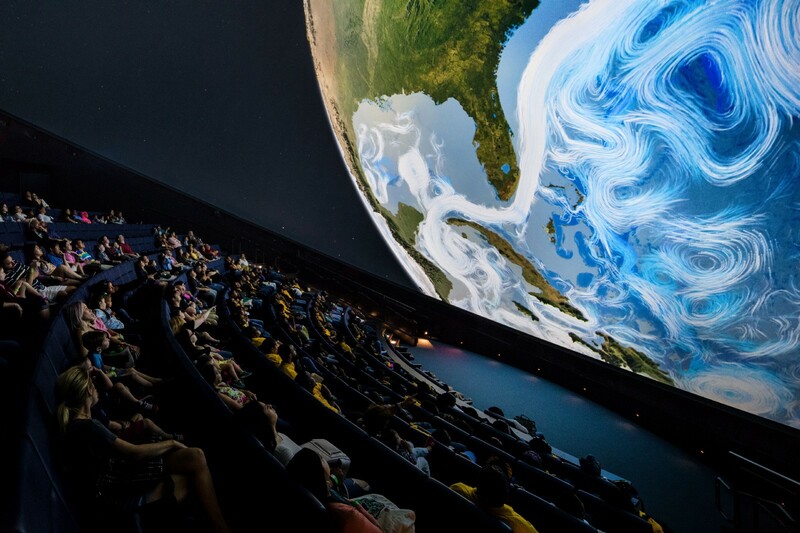 Our relevance comes from our position as one of the world’s few planetarium, aquarium and science museum combination, with content that emphasizes environmental science, astronomy and relevant human health topics important to both a local and international audience. In addition, our central location in the cultural corridor of Downtown Miami’s Arts & Entertainment District serves our diverse population and a growing number of tourists. As we prepare for our third year of operation, how do we ensure Frost Science will be in a position to continue to flourish? South Florida is certainly at the epicenter of challenges that will require science and technology to resolve. Extreme weather events, impacts from growth/rapid development, warming and acidification of the oceans and the impact on our economically important reefs and fisheries, are just some of the challenges we will need to better understand in order to guide good policy decisions and improve our quality of life. Furthermore, we’re becoming one of the top cities for technology startups, meaning we have a really wide variety of scientists and science-minded individuals living and working in this area. 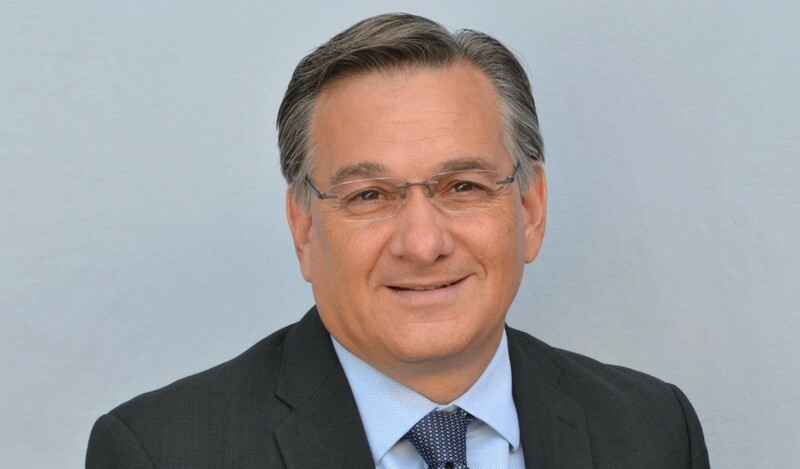 I think it important for South Florida, and particularly Downtown Miami, to continue putting resources into science education, cultural institutions, and programming so that our community continues to be at the forefront of these challenges. Our vision for Frost Science can only be achieved with the continued support of our community, whether with a charitable contribution, major gift or endowment, annual membership, or simply by visiting and telling friends and family about your experience. That support will allow us to preserve our mission, bring new experiences and enhance Frost Science for decades to come.